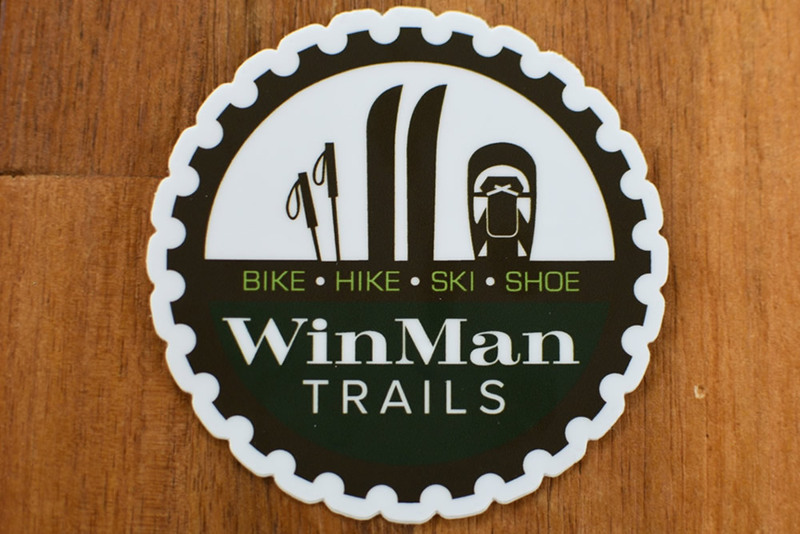 Rep WinMan on your bike, helmet, water bottle or car with the 3" x 3" circular WinMan logo sticker. 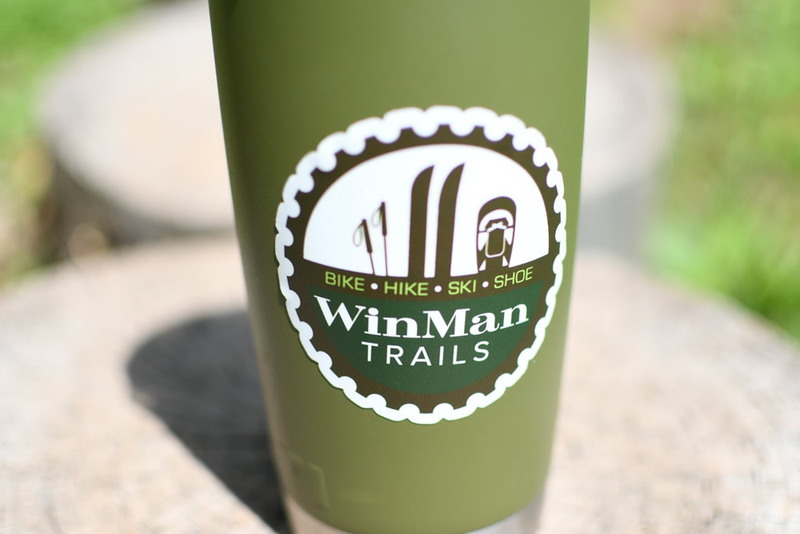 Each order comes with two WinMan stickers. The stickers are built to withstand exposure to the harshest weather conditions and feature a premium coating that protects them from exposure to wind, rain and sunlight. *Sales tax included in the price.